A Myth Based On Truth? How did we become human? It’s one of the most perplexing questions of all. We have of course known for a century and a half that humanity shares a close ancestry with living great apes, thus making us great apes ourselves. But while the living great apes are all more or less very similar both in terms of appearance and behaviour, we stick out like an evolutionary sore thumb. Of course we still share many similarities with our simian kin, there’s no denying that we possess many unique and strange features in ape terms. The most obvious of these are our virtually hairless bodies, our upright posture and bipedal locomotion, plus our huge brains, which are more than three times larger than any other ape. How exactly did we become so different to the other great apes, including our closest chimpanzee relatives? The conventional view of human beginnings is that as our ancient forest home died back due to climate change our ancestors were forced to descend from the trees and adopt a terrestrial existence on a brand new habitat- the savannah. The new open grasslands was to be a frank a hellish place for our ancestors, a land chock full of dangerous predators, some of which still survive today. The so called savannah theory states that we stood up on two legs so as to afford us better visibility, we also walked on two legs, as it was the most efficient way to travel on the ground. 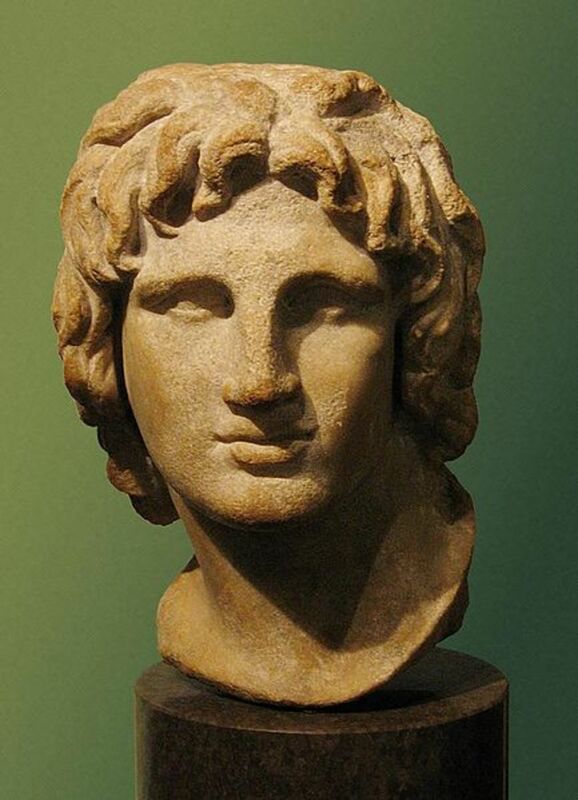 Our hair gradually thinned out, culminating in its virtual disappearance somewhere around 2 million years ago. Apparently we needed to shed our thick coat of fur due to the need to avoid overheating on the sun-baked grasslands. The next step was the stunning expansion of the brain, which, according to convention was achieved through the adoption of a more meat based diet than their ancestors. Meat of course, provides essential proteins and fats that are needed to fuel increasingly energy hungry brains. The rest as they say is history. Regular readers of my hubs may be aware of a hub that I wrote a hub speculating about whether it was the taming of fire and the subsequent adoption of cooking that led to our remarkable transformation from typical ape to human. But there’s another equally astonishing theory or hypothesis, using the correct terminology that must be considered. The first of these ‘scars’ cited by proponents of the hypothesis is our obligate bipedalism, a unique feature among primates. The hypothesis explains that at the same time the great rainforests retreated (7-10 million years ago) slow movements in the Earth’s crust caused areas of East Africa to flood. For an ape, the only way to cross the flooded areas was to stand upright and wade through the water, as chimpanzees sometimes do today. 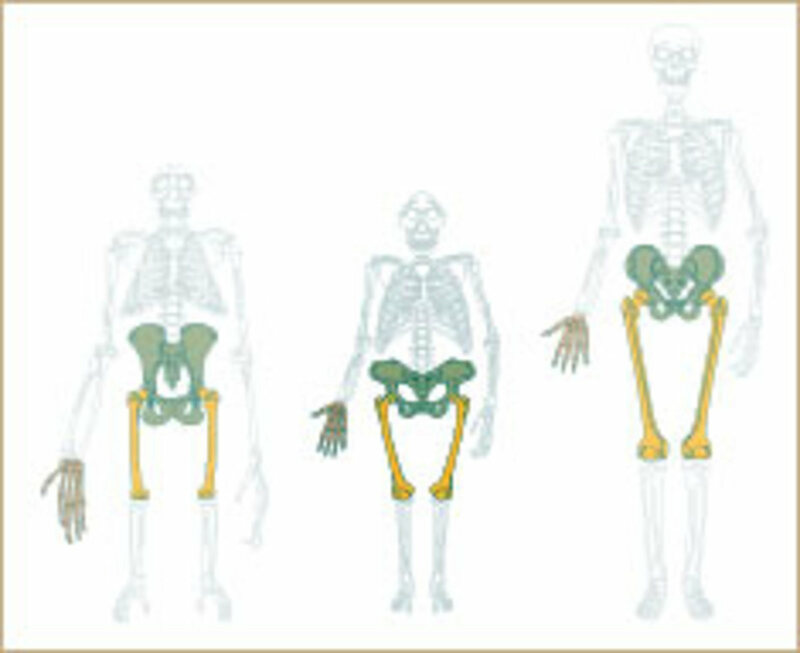 Over time, our ancestors’ pelvises changed, giving us the bipedal morphology that characterises us today. When you stop to think about it carefully, bipedalism actually is quite a disadvantageous trait to evolve on land. It slows us down considerably, it leaves our vital organs exposed to attack from predators and also takes quite a long time to learn, which is not exactly ideal when you go with the conventional savannah theory of our origins. In comparison wildebeest can stand and walk almost immediately after birth. 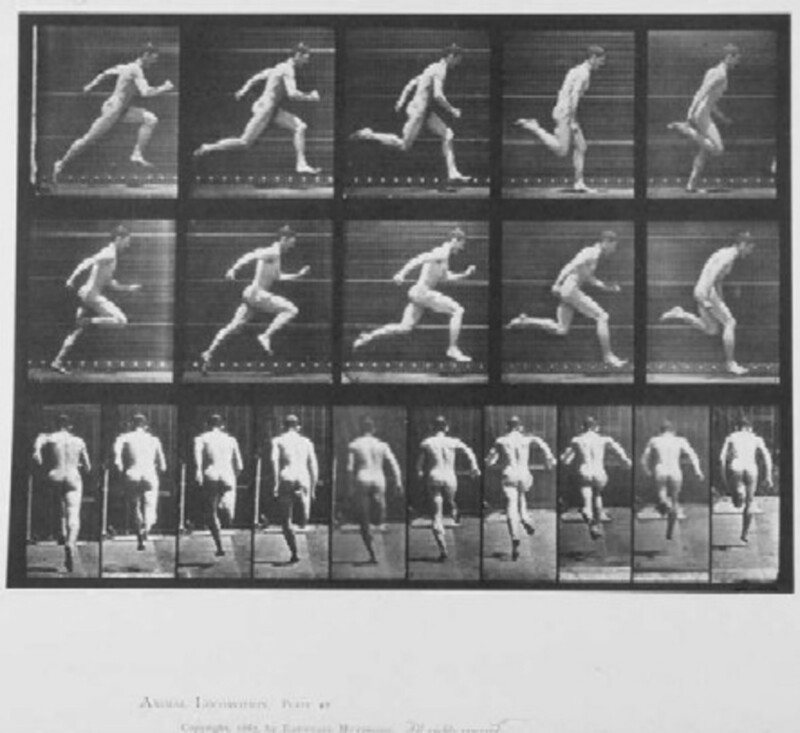 Today, while bipedalism allows a greater amount of locomotive freedom than any other mammal, it has left us with a number of chronic ailments such as back pain, haemorrhoids, varicose veins and of course part of the reason why women experience great pain in childbirth is down to our bipedalism, the other being our oversized brains. The second ‘scar’ is our largely hairless bodies. According to the hypothesis, mammals only evolve hairlessness or near hairlessness in aquatic or semi aquatic based habitats, therefore man must have been aquatic in the past. They cite marine mammals and habitual wallowing mammals such as rhinos, pigs and elephants as evidence to support this. However, many marine mammals including seals, sea lions and otters have retained an extensive covering of fur and are among the most powerful swimmers in the world. However, with that said, humans do retain at least a small amount of body hair, with men usually sporting more hair coverage than women. But even hair coverage on men can vary enormously. 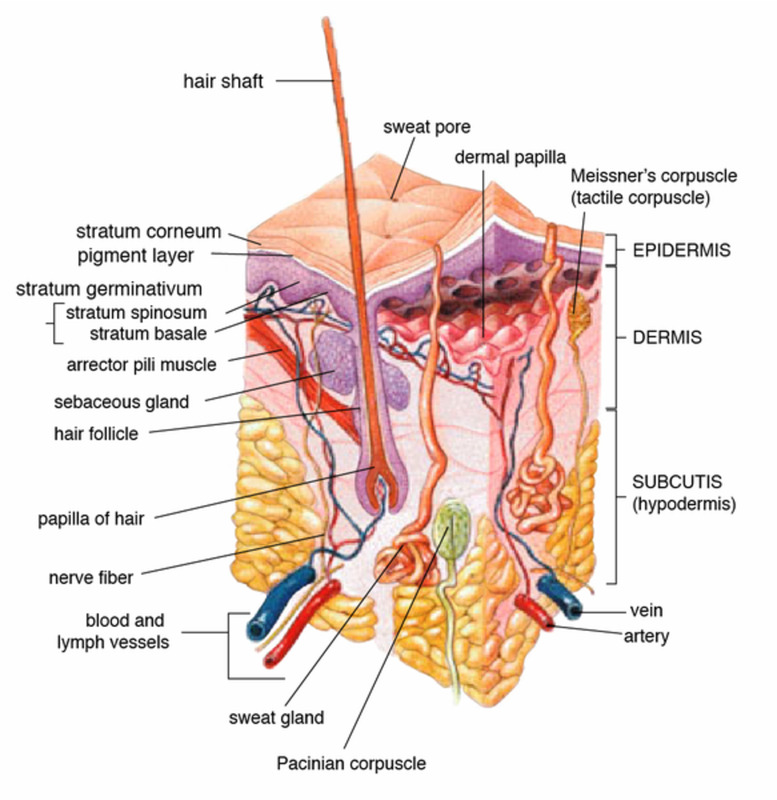 Even so, what body hair remains actually follows the flow of water over the body, in stark contrast to other apes and indeed any other primate. The third ‘scar’ often cited by proponents of the hypothesis is body fat. There can be little doubt that we humans are the fattest primates on the planet, and indeed one of the fattest land animals. Indeed our comparatively lightweight bodies actually contain ten times more fat cells than what you would expect to find in a similarly sized animal. With mammals, typically only two kinds possess large deposits of fat; in aquatic animals the fat is permanent and stored directly underneath the skin, as opposed to other mammals who only store fat around the kidneys and intestines. The other mammals that possess large fat deposits are those that hibernate, but of course the fat is only seasonal and begins to accumulate in response to changes in day length and temperature. We humans are unusual, because similarly to aquatic mammals, we store fat directly underneath the skin. Why should a mammal supposedly adapted to savannah life, evolve the capability to gain excess weight relatively quickly? Surely a fat savannah mammal, whether it be a predator or herbivore is an ill adapted animal. Herbivores would be unable to escape a predator, and vice versa a predator would be unable to run down a fleet footed herbivore. Our unusual tendency to gain weight rapidly is said by proponents to serve as proof of man’s aquatic past. Other apes only gain weight when kept in confined conditions, but the key difference lies with new-born babies. Non-human ape babies are typically very slender, possessing very little fat at all. Whereas all humans are born fat, we actually start gaining weight while still in the womb and continue to accumulate fat for the first few months of our lives. We also possess a different type of fat to other land mammals; brown fat, which is very good at supplying heat and energy, is more commonly found in land mammals. We humans though possess white fat, which actually provides better insulation and greater buoyancy in an aquatic based environment. Why should a supposedly exclusively terrestrial ape possess white fat or blubber to give it its more common name. Having blubber means that our fat is directly attached to our skin, as opposed to typically terrestrial animals such as rabbits and dogs, whose fat is attached to the tissues underneath the skin. The final ‘scar’ comes in the form of the rather strange way that we breathe. For you see, most land animals can only breathe involuntarily. To them it’s as controllable as their heartbeat. But we humans have the ability to control our breathing, once again this is a feature shared with aquatic mammals, which need to be able to exercise control over their breathing. It especially comes in handy when preparing for big dives, mammals such as seals and dolphins can effectively guess how much the air they need to intake before embarking on the dive. It’s thought that the evolution of voluntary breathing was crucial in the development of complex language, as control over breathing allows one to produce a wider range of sounds than otherwise. 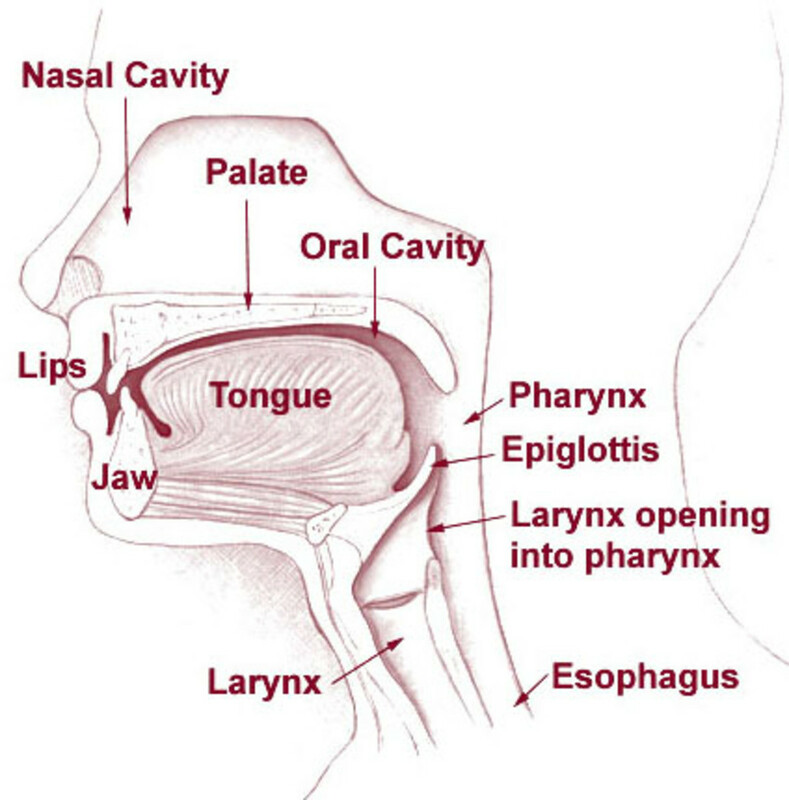 Another oddity associated with humans is the fact that our larynxes sit lower in the throat than almost every other land mammal. Whilst other land mammals typically breathe through their noses, as the windpipe passes through the back of the throat up towards the nasal passages where the larynx is located. Amazingly, human babies are born with a ‘typical’ larynx, which then descends into the ‘human’ position after a few months. The descended larynx is the reason why we have a greater risk of choking, because the opening of the lungs lies next to the opening of the stomach. Fortunately the development of a complex swallowing mechanism means that food rarely goes down the wrong way. A detailed website that supports the Aquatic Ape Hypothesis, includes an in-depth interview with Elaine Morgan. A highly detailed critique of the Aquatic Ape Hypothesis. Scars of Evolution is a two part radio documentary presented by Sir David Attenborough, which seeks to analyse the history and current status of the Aquatic Ape Hypothesis. A link leading to Sir Alister Hardy's original New Scientist article published on the 17th March 1960. The Aquatic Ape Hypothesis may sound like some outlandish new age idea, but in fact its roots lie in the 1940s and with the German pathologist Max Westenhofer, who disputed Darwin’s theory that mankind shared an evolutionary history with apes, instead postulating that man lived through an aquatic phase in the past, although he seemed to believe that man was fully aquatic rather than a creature that lived at the water’s edge. He hypothesised that man once lived in the open sea and only returned to the sea comparatively recently. Twenty years later, eminent marine biologist Sir Alister Hardy, who incidentally was totally ignorant of Westenhofer’s works, stumbled across the same hypothesis. He had in fact initially formulated his ideas in the 1930s while on an expedition in the Antarctic, but decided to refrain from broadcasting his ideas until he had effectively retired so as to avoid jeopardising his career. He first voiced his ideas in 1960 in a speech to the British Sub-Aqua Club, and later presented them academically in an article in the New Scientist. Moving forward to the 1970s, and Hardy’s idea gained a champion in the form of Welsh writer Elaine Morgan. 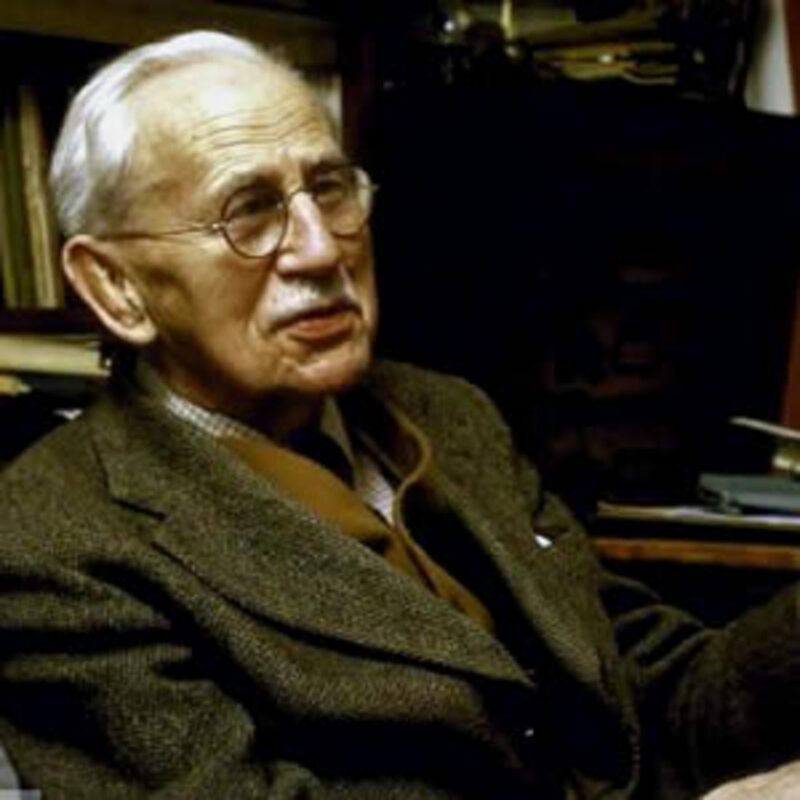 Morgan, a prominent feminist was mostly dissatisfied with the traditional male-centric view of human evolution and thus was struck by the sheer brilliance and eloquence of Hardy’s ideas. She also viewed it as more equally balanced view of our evolution. Morgan highlighted Hardy’s hypothesis in a series of books, culminating in the 1997 book ‘The Aquatic Ape Hypothesis’ which was laid out in typically academic fashion with references etc. This was done primarily in response to academic criticism of her previous ‘AAH’ related works which were written to the contrary. Despite being in her 90s, Morgan continues to champion the hypothesis and has expressed a desire to live long enough to see hers and Hardy’s idea vindicated. The state of the hypothesis today though is the same as it’s always been, on the edge, not accepted by mainstream scientists and human evolution experts. Although Sir David Attenborough did subtly endorse the hypothesis in his ‘Life of Mammals’ series; in one of the episodes he explains that man may have become bipedal through having to wade through partially flooded forests, and even presents footage of chimpanzees doing exactly the same thing. Evolution repeating itself perhaps? I still believe we come from God. And no where in the bible is mermaids mentioned! No where. Ppl are foolish to believe this stuff, or very misguided is a better word for it. Nice to see AAT discussed. FYI, an update. Better terms than ‘aquatic ape theory’ are littoral or coastal theory: rather than running over savannas as some popular accounts of human evolution still believe, Homo populations during the Ice Ages followed coasts as far as Indonesia, the Cape & England, and from the coasts up rivers, collecting different waterside & shallow aquatic plant & animal foods. That's the way I felt when I first read Elaine Morgan's book 'Aquatic Ape Hypothesis'. It really starts to make you think about everything you were taught before. Thanks for popping by. Very interesting hub here JKenny. I love a hub that makes me think and go away and do follow up resesarch! I'd never heard of this theory at all. Although I think we humans will never 100% decide on a theory, it is a real eye opener to what could have been. 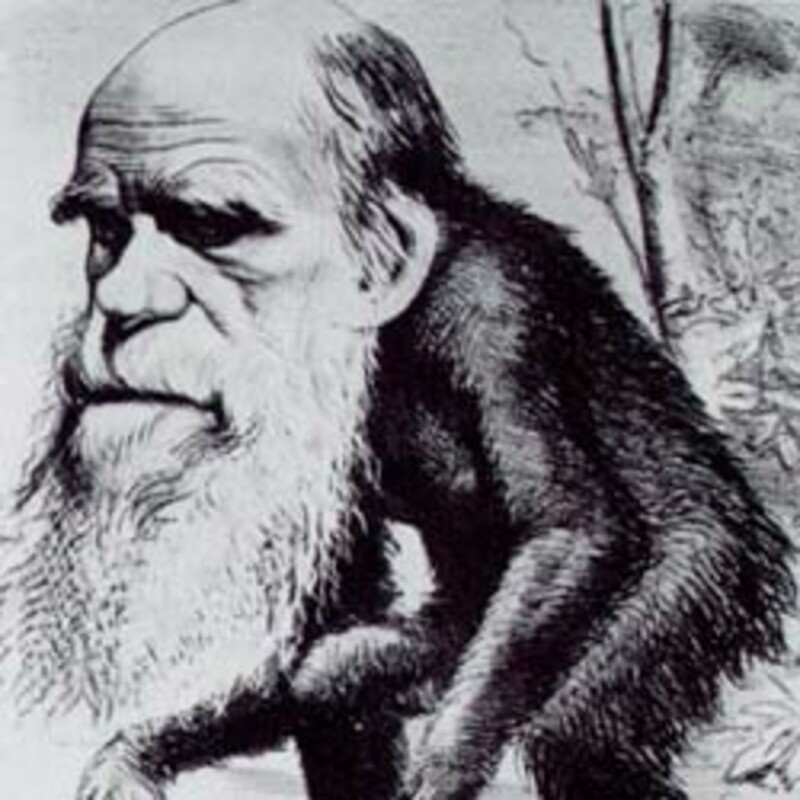 Its just a shame that Darwin's theory is so commonly excepted and taught, that the aquatic ape hypothesis will find it hard to gain some ground within society. I recall some newspaper article about human origins from around 10-20 years ago that put forward the proposition that we are all descended from a smallish group of fewer than 100,000 ancient humans who lived in the vicinity of Cape Town, South Africa, as late as 85,000 years ago. I don't know how accurate that is, but there are some other possibly aquatic traits worth mentioning. Our famous opposable thumbs are very helpful in manipulating tools, of course, but what if their original function was to help in cupping water for the purpose of swimming? Also, we have fingerprints and toeprints, ridged undersides of our digits that is, which would provide a little bit of traction just where it is needed most when swimming. There's also the fact that human protein most closely resembles egg protein, indicating (to me at least) that our hunter-gather ancestors throughout many ages ate a LOT of bird eggs, but also more closely resembles fish protein, even shellfish protein, than any of the land mammals-- cattle, sheep, deer etc.-- that we eat more commonly in civilized and herding groups. I would hypothesize that at some point, we ate a lot more seafood than could be expected if we hadn't. It is a bit of a red herring, though, to state that bipedalism slowed us down on the savannah. To the contrary, it sped us up. The other great apes can't run nearly as quickly as we can. But I suspect that humans went through both a savannah stage, in which bipedalism developed, and a later, rather brief, semi-aquatic stage-- not in the Great Rift Valley, but along the South African seashore. Okay, firstly I don't actually subscribe to this theory, it's just one that I find interesting. I'm wondering whether you actually read the article, because I don't actually mention mermaids anywhere in the article. I put the word in inverted commas in the title purely for sensationalist purposes. The hypothesis basically states that apes came down from the trees and ventured towards the waters edge rather than the savannah. In that time they acquired traits that you would normally find in aquatic mammals, they didn't actually become mermaids. How could evolution skip one step? How could a creature be a fish and a mammal at the same time? 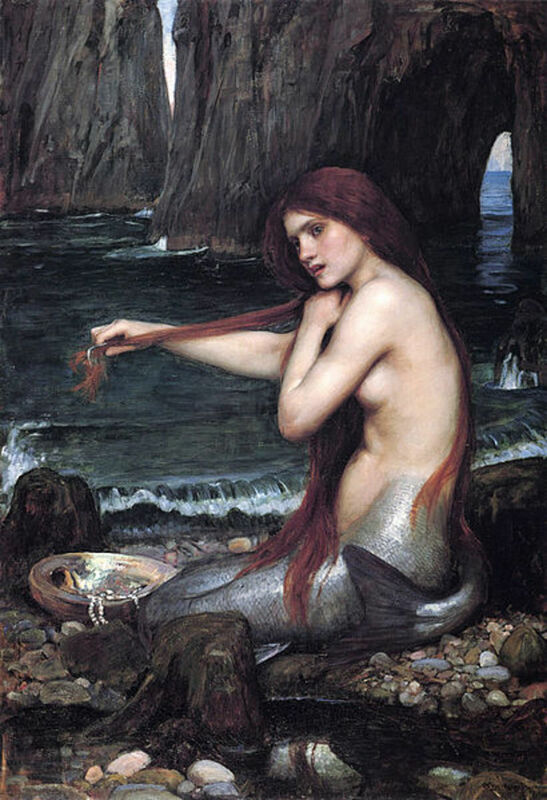 There were only mermaids; where is the male counterpart necessary for reproduction? You should know that there are strong reasons why this is being rejected by the mainstream community. Hi Sam, I don't really subscribe to the hypothesis either. I personally think that the domestication of fire and the invention of cooking played a bigger role in our evolution than any time we spent in or near the water. Thanks for the link, I'll read it when I get a chance. Very interesting I have always loved the water its like my best friend. I don't really believe this theory or mermaids but there are other such creatures that I think could exist such as dragons well think about if dinosaurs can exist why not dragons and you have to admit dragons do look very much like dinosaurs. Hey if you are interested I have just recently written an article about werewolves which I think could exist don't know how though. Check it out if you are interested I would also like to know your thoughts on werewolves. Yes, and also its no wonder that beach holidays are the most popular, and that seeing pictures of tropical beaches like the one you've got inspires warm feelings from within. Thanks for popping by Suzette. Very interesting theory James. I prefer to think I evolved from a beautiful mermaid, myself. lol Seriously, this could have some validity as the arguments you present of those who believe this theory are plausible. No wonder I was a swimmer in high school! Yes that's possible Heidi. Also, there's the possibility of having to evolve to adapt to an alien planet should we ever colonise one. Maybe one day we'll settle on an ocean planet and be forced to evolve into real mermaids. That's the beauty of nature, you never know what's going to happen. Thanks for popping by. I always believe that our structure has similarities with other animals because we have only one designer. This is an intelligent design made by an intelligent being, that is God. Evolution of Darwin's has lots of discrepancies these days. Theories get void from time to time. I think this theory has a lot of validity and the jury is so still out on our evolution! In fact, if we venture out further into space, I think we may devolve into creatures less dependent on our skeletal structure and legs due to lower gravity and loss of bone mass. Thank you very much Alpha! I like the videos shared. This is a nice theory but I still believe in the creation from our Creator. I know what you mean. It's easier to imagine our ancestors living at the water's edge rather than on a sunbaked savannah. Also we cry which land mammals don't but seagoing mammals do. The theory has a lot going for it. It certainly "calls" to something in me. Oh yes, of course that's true. I actually used to have a friend with webbed feet. Something else worth mentioning is that we overheat easily and can't go without water for as long as a typical savannah mammal. It's facts like this that have led certain academics to state that the savannah theory is totally incorrect. I've always liked the theory myself. It makes sense. You forgot to add one other evolutionary scar: the presence of small webs between the fingers and toes, which land apes don't have. In some humans, indeed, the webs can be expansive, leading to the idea that these people, with webbed hands and feet, are some kind of a throwback. But a throwback to what? Not to the savannah, certainly.